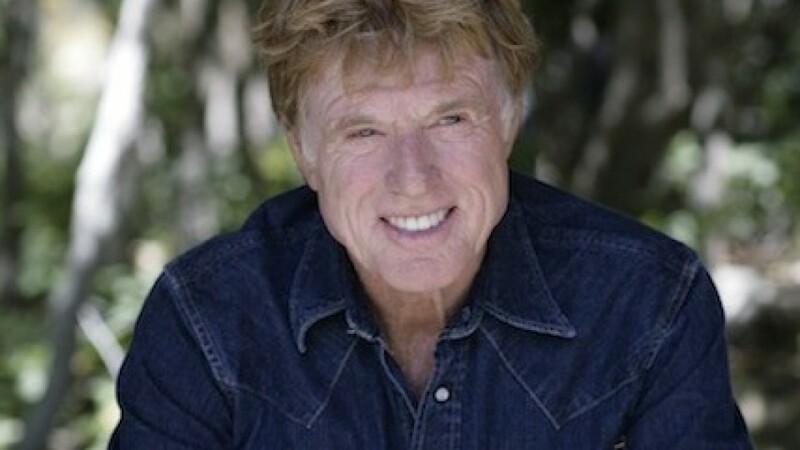 Return to Freedom Wild Horse Sanctuary and Preservation board member Robert Redford this week expressed hope that the Bureau of Land Management and Congress will heed the public’s outcry and embrace humane alternatives, both on and off the range, over the Advisory Board’s recommendation to euthanize 45,000 captive wild horses and burros in long-term holding pastures. The independent Advisory Board is empowered to make recommendations to BLM, not direct its actions, yet the public responded swiftly and emphatically. In response, BLM on Sept. 14 announced that it would continue caring for the more than 45,000 wild horses and burros off-range corrals and pastures and that it would not sell or send animals to slaughter. While pleased by BLM’s recognition of the public’s wishes, Return to Freedom will continue to press the agency and Congress to ensure not only that euthanasia remains off the table, but that BLM refocuses its wild horse management on proven, humane methods that can be implemented on the range and provide an aggressive timeline for implementing those changes, said Neda DeMayo, president of Return to Freedom. DeMayo urged wild horse supporters to remain vigilant about the lifting of restrictions on sales or adoptions and any proposals that would enable the transfer of wild horses and burros to other government agencies without assurances that they would receive humane treatment during and after service. In the days since the vote, for instance, little attention has been paid to the rest of that same Advisory Board recommendation: “…offering all suitable animals in long- and short-term holding deemed un-adoptable for sale without limitation or humane euthanasia.” If enacted, such a change would be a death sentence for captive wild horses and burros, many of which would surely be purchased by kill buyers then trucked to foreign slaughterhouses. Return to Freedom advocates for minimally intrusive on the range management using proven, safe and humane fertility control in combination with other alternatives like relocation, range stewardship and incentives for ranchers who reduce or forego livestock grazing in designated wild horse Herd Management Areas.